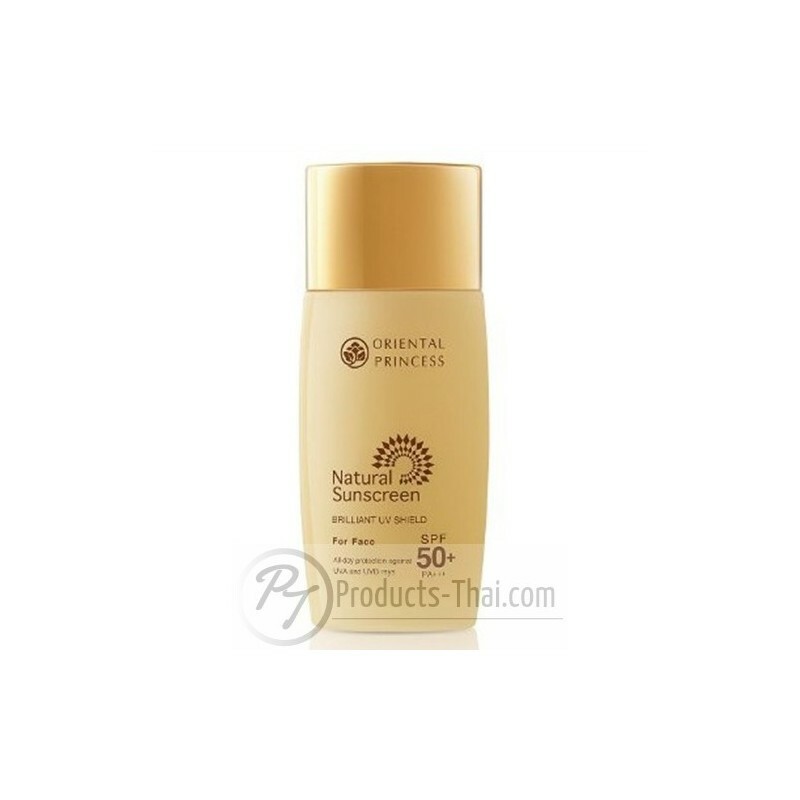 Light cream to protect the skin from UVA and UVB rays with SPF 50+/PA+++ . For the surface facing the sun in outdoor activities or water. For beautiful skin and perfect for every activity in every day. 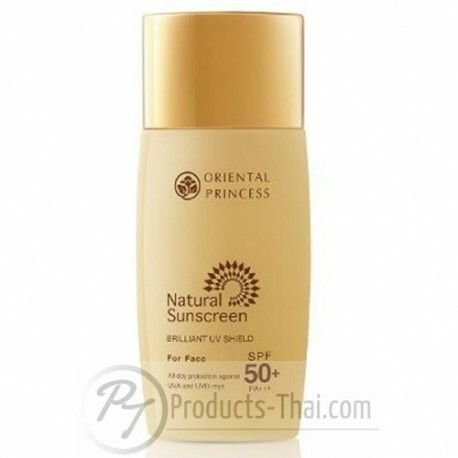 Apply on your face to prevent UVA and UVB in sunlight or before outdoor activities. or after contact with water for optimal performance.